One of Nigeria's raving singers and Dr Dolor Entertainment lead act, Teni Makanaki is about to disturb the peace with a potential hit single. 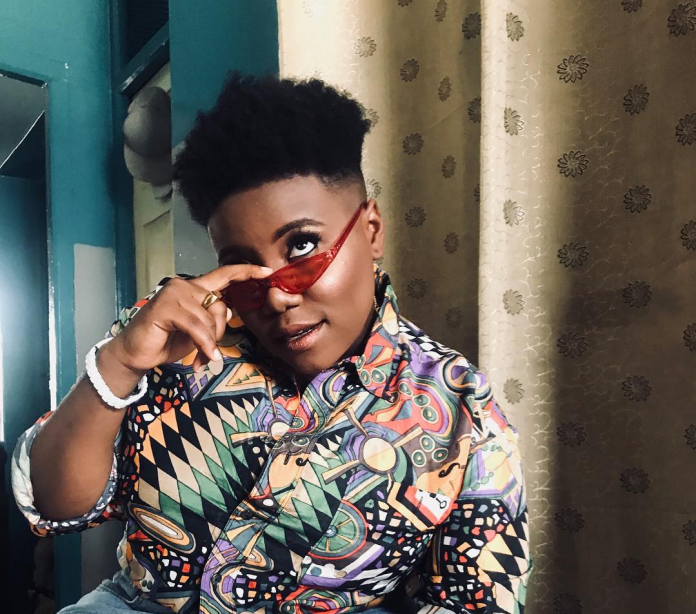 Teni, who doubles as a social media sensation has been actively selling her brand in very unapologetic ways - and we are loving it. 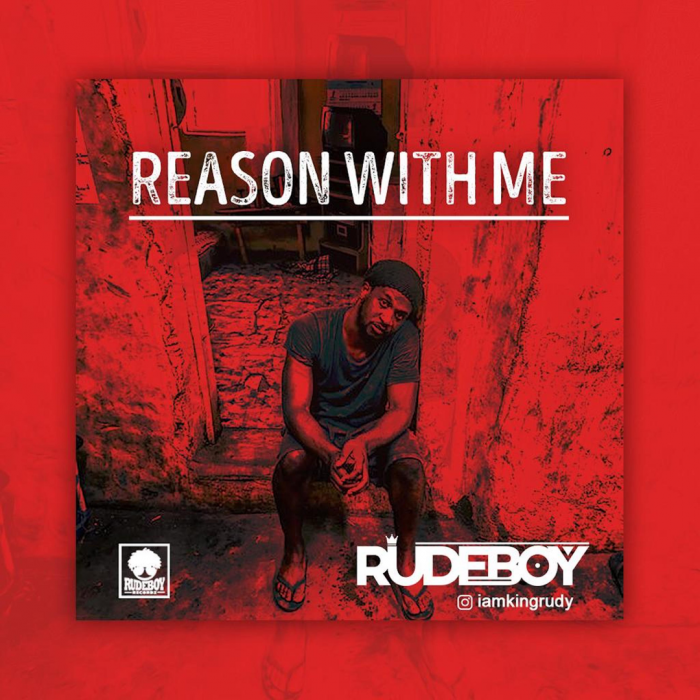 Just recently, she shared a snippet on her Twitter page where she was seen gyrating with her goons to a very catchy beat and she captioned the post thus "#SugarMommy of Lagos!!! Eyan Yokosuna." The title of the song is not yet known but from her caption, '#SugarMommy of Lagos' is probably the best fit. By the way, her fans are already drooling over the snippet and waiting in anticipation. I can't blame them cos low-key, i cannot wait either.